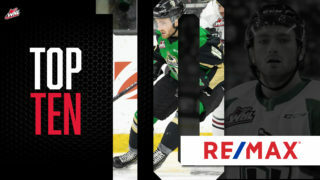 Victoria defenceman signs an Amateur Tryout Agreement with the Reign. 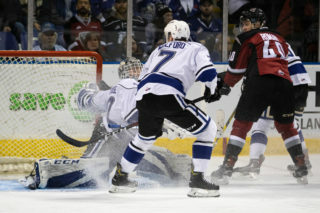 Victoria, BC- The Victoria Royals are proud to announce that defenceman Chaz Reddekopp has joined the American Hockey League’s (AHL) Ontario Reign, who are the top affiliate of Los Angeles Kings of the NHL, on an Amateur Tryout Agreement. 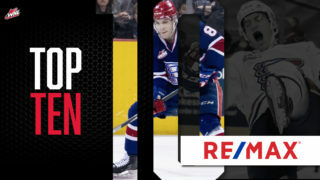 Reddekopp was drafted for the Kings in the seventh round, 187th overall in the 2015 NHL Entry Draft. 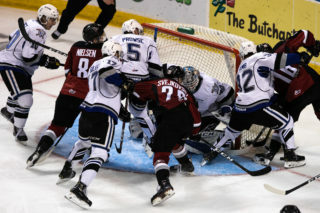 The native of West Kelowna, BC recently completed his fourth season in the WHL where he appeared in 51 regular season games and set career highs in goals (10), assists (33) and points (43) to lead all Royals’ defencemen in scoring. 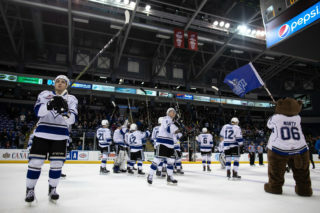 The 6-4, 221 lb blueliner also skated in six playoff games for Victoria this post-season and tallied two assists. 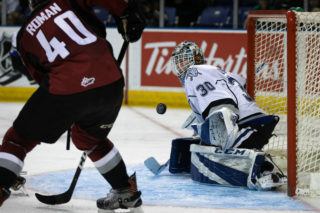 In 234 regular season WHL games with the Royals, Reddekopp has amassed 103 points (20g-83a). Join the Royals Family, See the World! The World Junior Championships are coming to Victoria in early 2019, and Royals’ full and half-season ticket holders get first shot at the best seats. Lock in your new (or current) 2017-18 Royals’ ticket pack with a deposit by April 21st to take advantage of this exclusive Hockey Canada seat hold offer. Get the full details by calling 250-220-7889.